Living is easy in this impressive Oxnard home boasting nearly 2000 sq ft of living space. 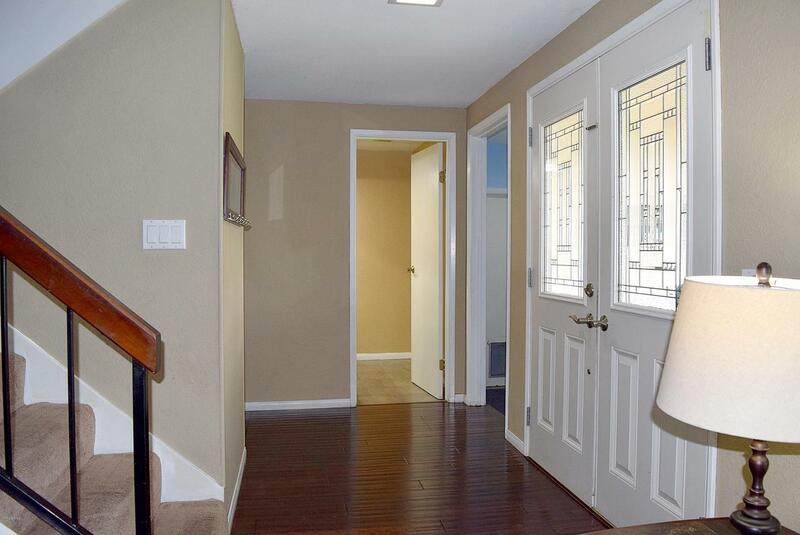 Numerous upgrades including dark wood flooring, newer corian kitchen counters and fixtures. Recently installed dual pane windows throughout the home. All bedrooms feature newer ceiling fans. Spacious family room with fireplace opens to the galley kitchen. Additional down stairs permitted room can be used as guest quarters, office or den.Covered Patio with an expansive 70x30 backyard has plenty of space to create your ideal outdoor entertainment area.Freshly laid SOD has in the back yard. Start a garden with mature avocado and other fruit trees provide nice afternoon shade in the back yard. 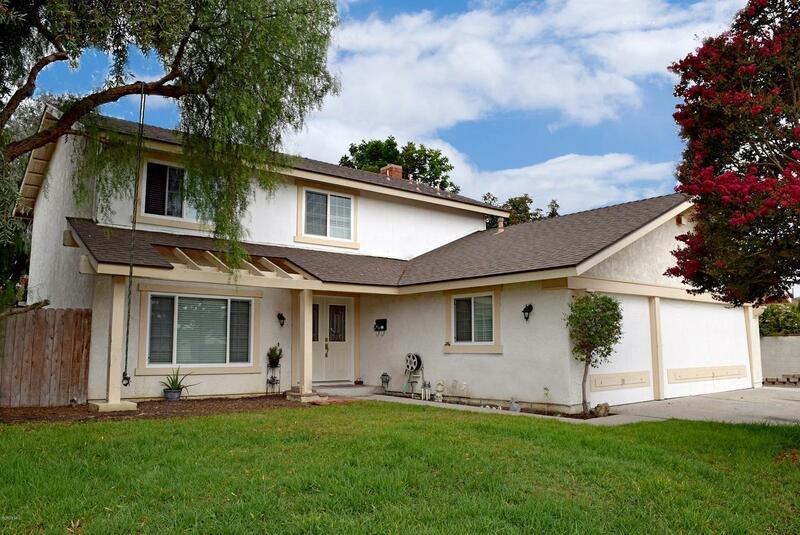 Property is situated in a well established neighborhood conveniently located near Ventura/Victoria Fwy exist, shopping centers, beaches and schools. 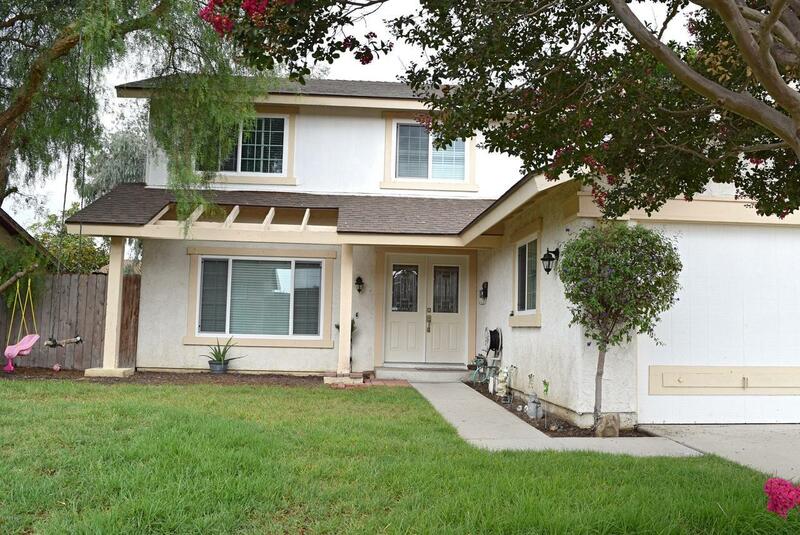 Walking distance to Oxnard Airport. A must see property with no mello-roos or HOA fees and plenty of yard space in front and back. Listing provided courtesy of Carlos Hernandez DRE#01476350 of Coldwell Banker Residential.